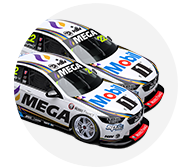 A decision on whether Mobil 1 Boost Mobile Racing adds a third Commodore for the Supercheap Auto Bathurst 1000 is expected soon. 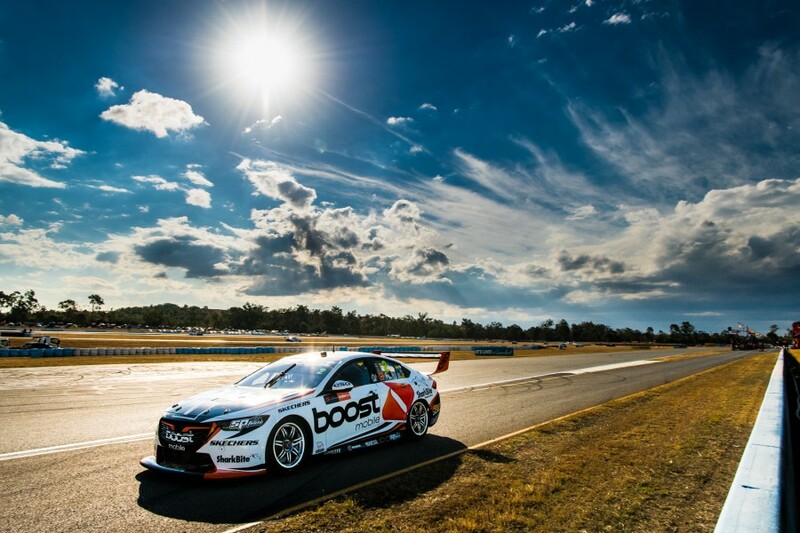 The Holden team's goal of running a wildcard entry in October's Great Race was outlined by Michael Andretti when he attended the Supercars season opener in Adelaide in March. Work on the project has continued in recent months, with the search for the additional funding understood to be ongoing. IndyCar squad Andretti Autosport is one of the team's two new-for-2018 international partners, with Zak Brown's United Autosports the other. Brown got a first-hand look at the outfit in action at Albert Park, and declared he would attend Bathurst rather than that weekend's Japanese Grand Prix with the McLaren Formula 1 team he leads. Asked at Ipswich about the potential wildcard, Walkinshaw Andretti United co-team principal Mathew Nilsson told Supercars.com there was "nothing to comment on". Nilsson did, however, confirm the team now has a third chassis capable of running as a ZB, with a spare recently converted from VF specification. The son of Michael Andretti and a long-time IndyCar driver, Marco Andretti is considered a lock for one of the seats, should the project come together. Andretti has Supercars experience, tackling the Gold Coast event during its international-driver era in 2012 in a Kelly Racing Holden. The 31-year-old would have no date clashes, with the IndyCar season wrapping up at Sonoma in California on the weekend of September's RABBLE.club Sandown 500. 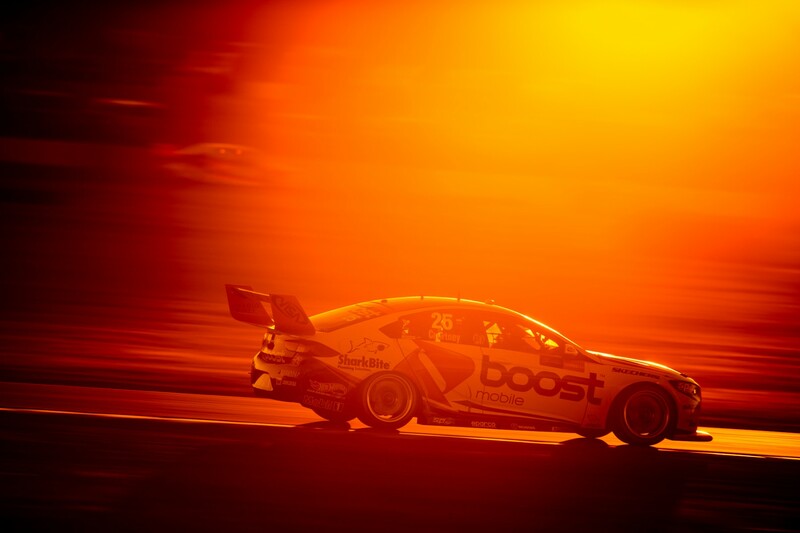 Supercars' last wildcard entrant at Bathurst came two years ago, with Simona De Silvestro and Renee Gracie finishing 14th in a fifth Nissan Motorsport Altima. 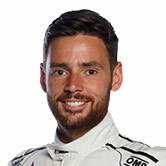 Triple Eight fielded the most-recent entry with two international drivers, taking tin-top aces Mattias Ekstrom and Andy Priaulx to 10th in 2013. 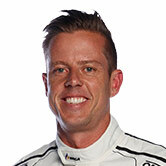 Scott Pye and James Courtney sit ninth and 12th in this year's Supercars standings for the revamped WAU.